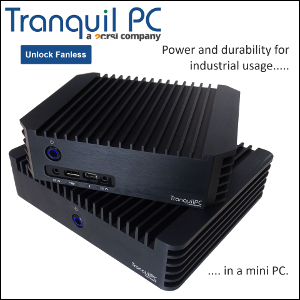 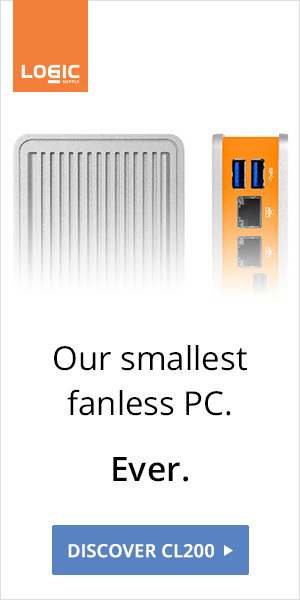 At 72 x 100mm the Pico-ITX form factor is actually smaller than Intel's proprietary NUC. 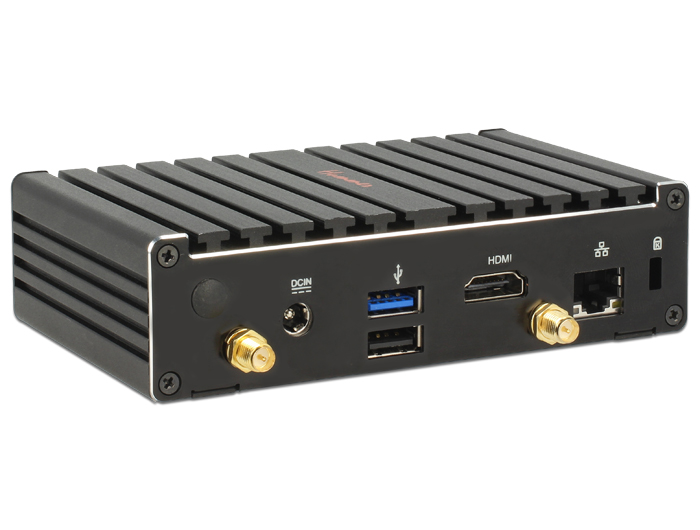 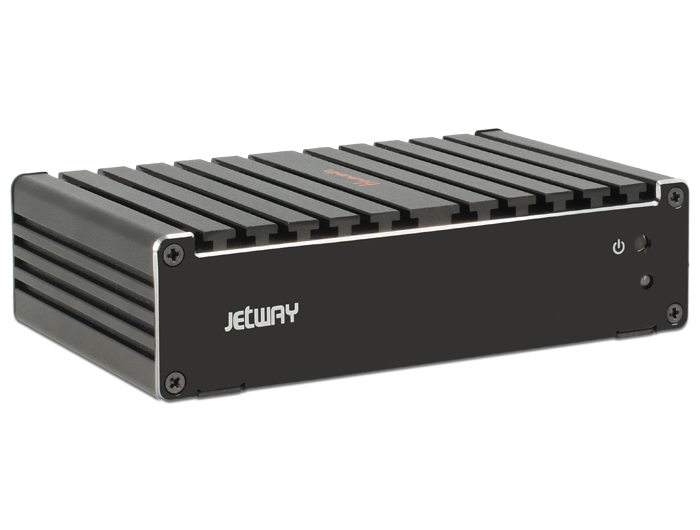 Jetway's JBC400P93 is rocking a Celeron N2807 in a palm-sized chassis for $230. 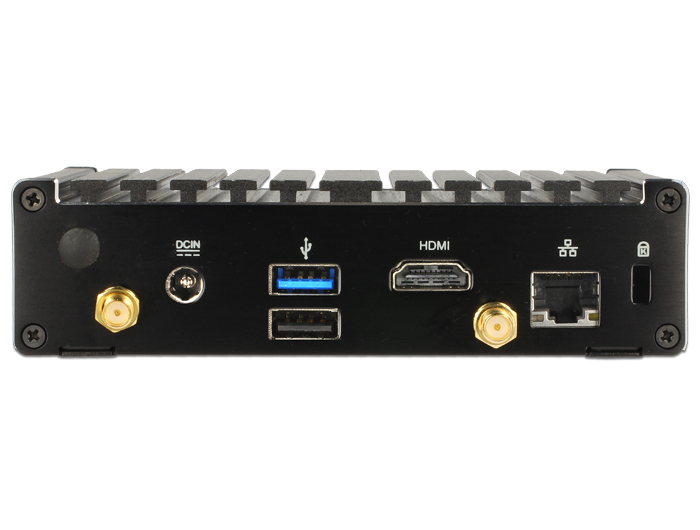 Thanks to its mini-armor the JBC400P93 will probably handle heat better than ECS LIVA or Gigabyte GB-BXBT-2807.